On May 1, the National Academy of Television Arts & Sciences announced the nominees for the 41st Annual Daytime Emmy Entertainment Awards. Jennifer Oxley won a Daytime Emmy for Outstanding Individual Achievement in Animation for PBS KIDS series PEG + CAT. 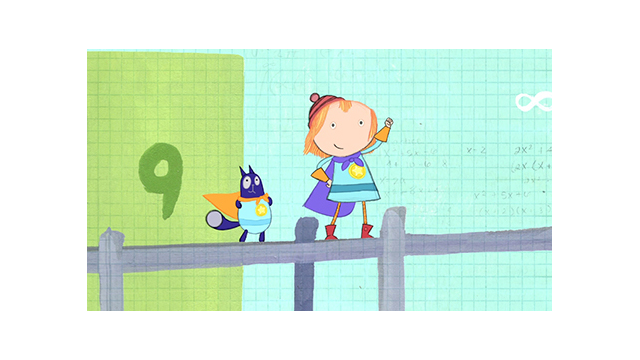 PBS and PBS KIDS programs received 39 Daytime Emmy Award nominations. In addition, APT and NETA received a total of 5 noms, for a combined total of 44 nominations for public media. Among the PBS programs with multiple nominations are SESAME STREET (15), THE MIND OF A CHEF (7), PEG + CAT (4), THIS OLD HOUSE (3) and ARTHUR and CURIOUS GEORGE with two nominations each. The Daytime Emmy Awards will be presented on June 22, 2014, from the Beverly Hilton Hotel. The Daytime Entertainment Creative Arts Emmy Awards Gala will be held June 20, 2014, at the Westin Bonaventure in Los Angeles.